A lazy weekend, when loads of mundane chores stare at you, and you just show your back to the piled up work, sitting in a corner, wondering which one to avoid and which one to nail. The moments, when you wish you have a magic wand, to get the work done, problems solved, miseries banished, worries shunned…If only that was possible ! But then if wishes were horses , beggars would ride…sounds cliche I know, but then so very true.Not all that we wish is bound to come true. 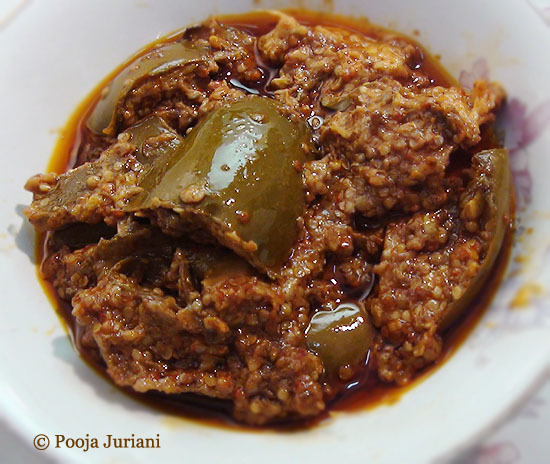 There are wishes, but then there are wishes… which do come true…like the one,when I wished to get a Sindhi pickle recipe and the wish was granted.Thanks Pooja Juriani, for sending the lovely recipe and for all the efforts that you took to click the pictures too. 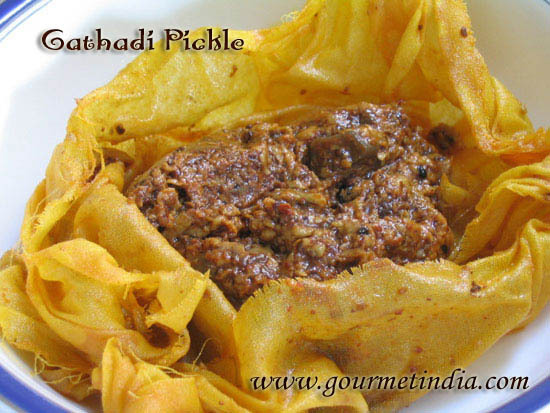 Ambriyun ji Khatairn, as in Sindhi, is a Raw mango pickle, highly popular in India. 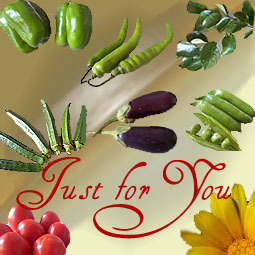 There are many variations of the recipe, each one imparting a unique flavor to the mighty Mangoes, pickled and relished in almost every household in India. I love eating and your blog fulfills 50% of my desire by just reading about making food! I am not much of a cook but appreciate people who can do it really well. And you seem one such person. Slurppp!! !tangy mango pickle tempts me a lot. Can you please post Ambh jo Chhundo. (Raw mango grated ) mix with sugar red chillies powder etc.I can email to my wife kavita.She love cooking.This will inspire her. nice and tangy pickle recipe Alka looks so tempting. 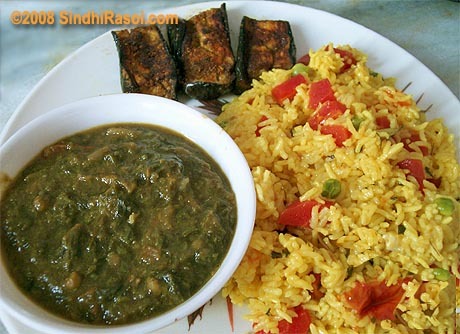 Can u pl post an ambriunji methi chutney recipe on your site? 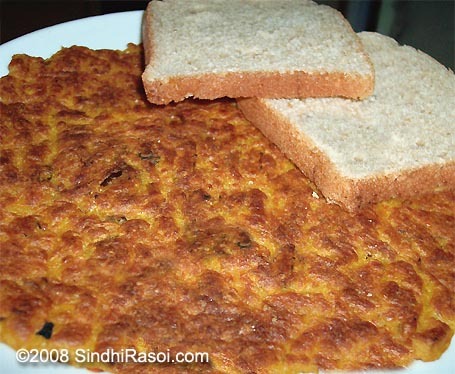 I’ve tried various recipes but hasnt come out as a “super chutney” recipe.